COMPASS-2 is a small satellite specifically built to perform search for earthquake precursors in the near Earth environment. The satellite has been successfully launched by SLBM Shtil (RSM-54) from the submarine "Ekaterinburg" in the Barents Sea. Shtil 1 is based on R29-RM(RSM-54) and is capable of placing a payload of up to 100 kg into the low Earth orbit. 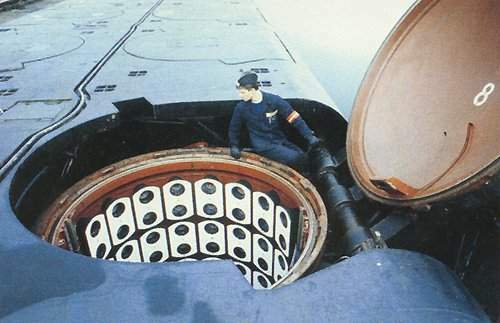 Shtil 1 is the launcher that was used to place first satellite into orbit by an SLBM. It was launched from the submerged position.